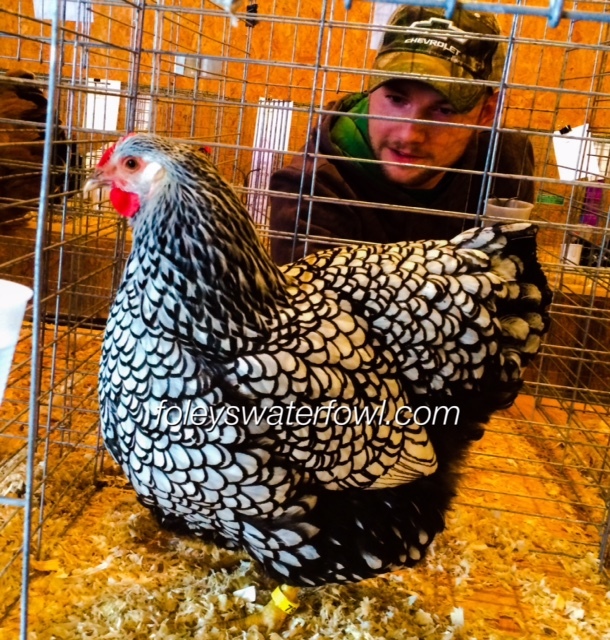 Looking for some nice show quality birds for Poultry Shows? My SLW are just want you need. I am still able to supply day old straight run chicks, they are $30 each and a flat $55 for shipping..but you better hurry its going to be summer time soon. Or maybe you are looking for a guaranteed pair of SLW? I am now shipping started pairs (5-8 weeks old) consisting of a male and one female. $200 for the pair including shipping and shipping box. So email me at foley42732@gmail.com and get your order in now before its too late! Trying to update my website the last few weeks....so bear with me and I will attempt to put fresh information on here for you. 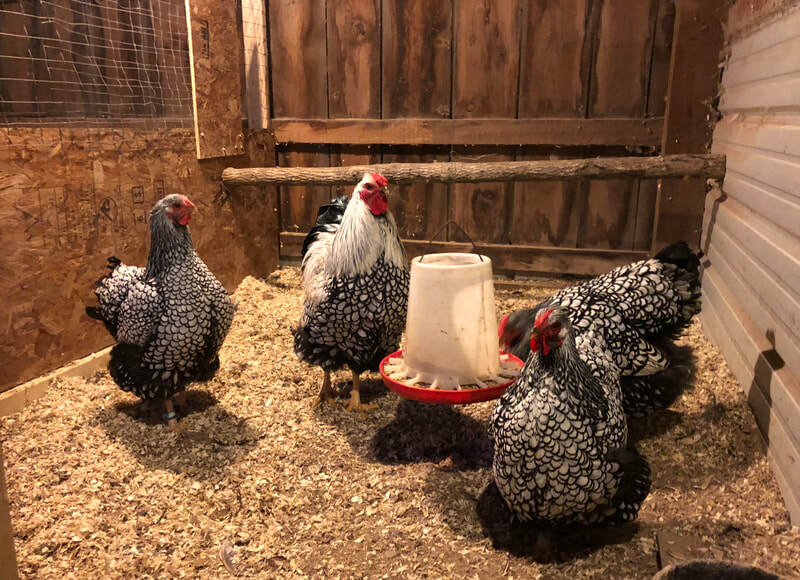 I have sold my entire flock of Blrw to Jackson’s Farm in Mississippi...I had major back surgery in August and I just couldn’t keep up with the work. I hated to let them go, but I also wanted my birds to continue on as one flock. 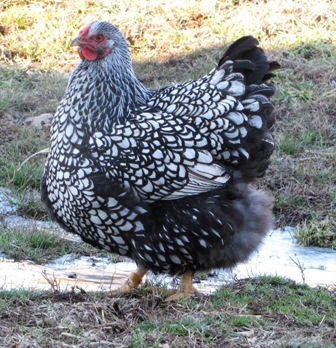 I do still have my SLW large fowl, solid blue large fowl, and continue to work on creating my own line of Blrw bantams. 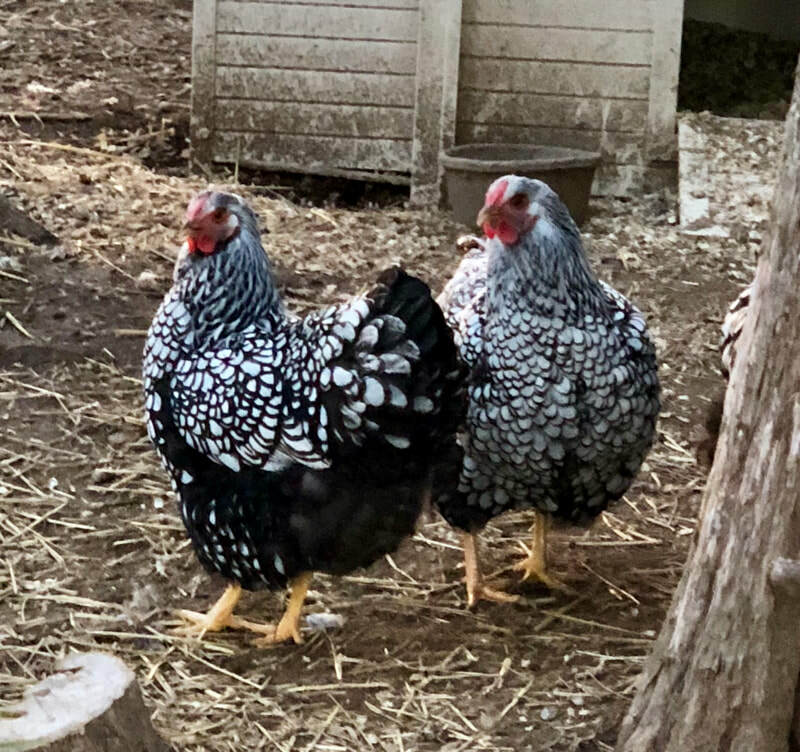 It started out innocent enough....we bought some land out in the country and my wife kept talking about these "cute" bantam ducks and Wyandottes that she had seen as a kid growing up in the middle of no where. I always loved having animals and what the heck my mom and dad always kept some chickens and ducks on our small farm when I was growing up. So after much searching we did finally locate a pair of gray call ducks and some Blue Laced Red Wyandottes, I even made my wife and kids a nice bench to set on while they watched the chickens and call ducks chase bugs in their coops. 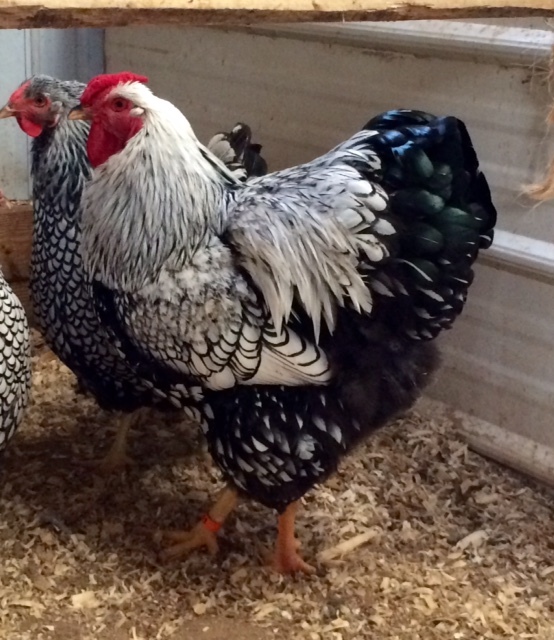 Then we attended a poultry show and we purchased a nice pair of calls here and there and couldn't pass up the beautiful SQ Silver Laced Wyandottes, by the time I found a nice pair of Butterscotch Call ducks we had full blown call duck fever..now we are hooked with no cure in sight. 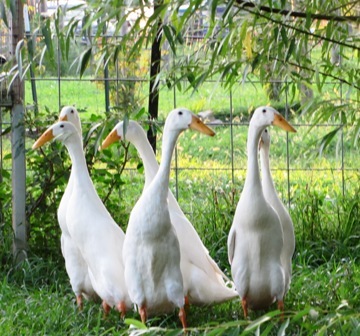 The little buggers are very addictive to watch and raise, so now we would like to pass the same call duck and Wyandotte fever on to you.. I tend to post on Twitter at least every day, so if you want to follow me @foleyswaterfowl you can keep up with birds I have available or breeding tips. or me complaining about whatever is going on in my life..good or bad. If you don't like poultry..you probably want to stay away from my Twitter feed..
Also please remember when contacting me, I do not sell hatching eggs...honestly no matter how nice you are or how nicely you ask...I wont do it. I promised myself long ago that I would never ever sell hatching eggs again. I also do not sell BLRW chicks. I hate to bring this up on the website, but I get a lot of emails asking me about this everyday. Thanks for being so understanding. Yes, my son Eli still has runners..although everything on our farm hates them with a passion. 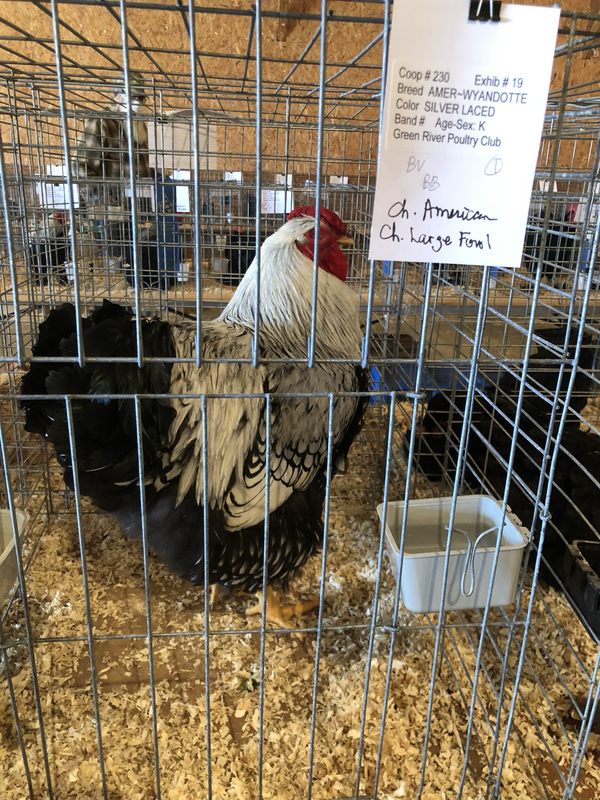 He does well them in shows, recently winning Reserve Champion of the Show in Juniors at Green River Poultry. He sells runners in the fall, so you can contact us.